I am excited to officially announce Caleb Davis is partnering with me as the new Executive Director and Co-owner of Club Sports Alaska (CSA). You may have noticed him coaching indoor soccer last season. For the past two years, I have watched Caleb in the role of the physical education teacher at Grace Christian. His passion for teaching and coaching shine through and that makes him a perfect fit for the CSA family. Caleb will help me run CSA operations on and off of the field. 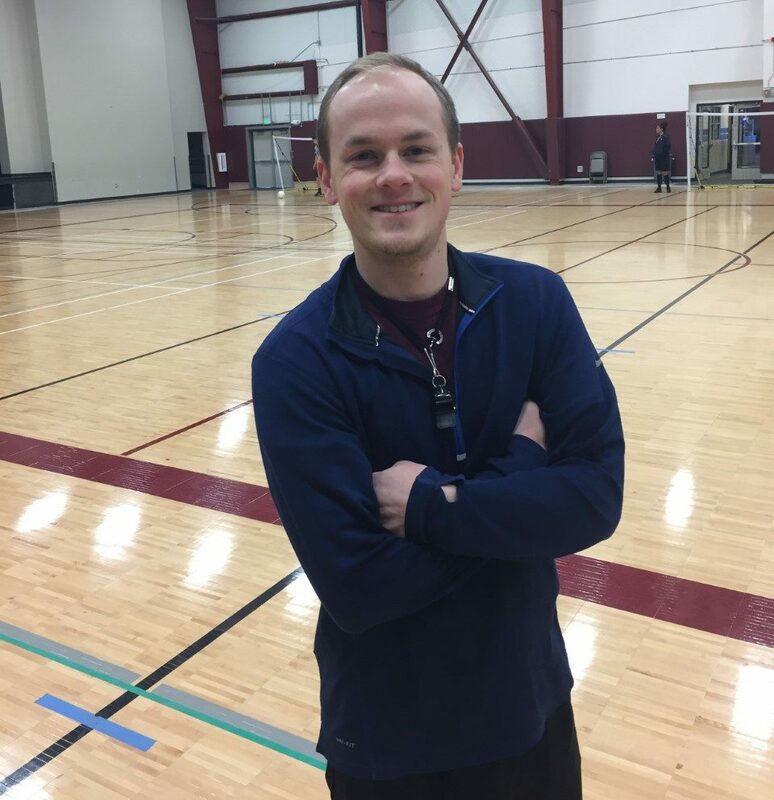 In addition to his experience as a physical education teacher, Caleb has also coached basketball at the high school and junior high levels and is a certified ASAA High School Coach. You can read his full bio. If you have any questions or suggestions for Caleb, please feel free to contact him via email at caleb@clubsportsalaska.com or phone (907) 529-6195.